Working with a brand like Muse0 is exhilarating and all of our artistic, fashion, and design sensibilities had to be on point. We created an eCommerce site that gets out of its on way. It showcases Muse0’s artistic fashion while at the same time provides a clean user experience. This allows those who are buying to easily find themselves in the checkout lane and allows those who are browsing a Muse0 experience. Post Arredo deals in hand carved, hand made, natural materials luxury custom doors, table and chairs. 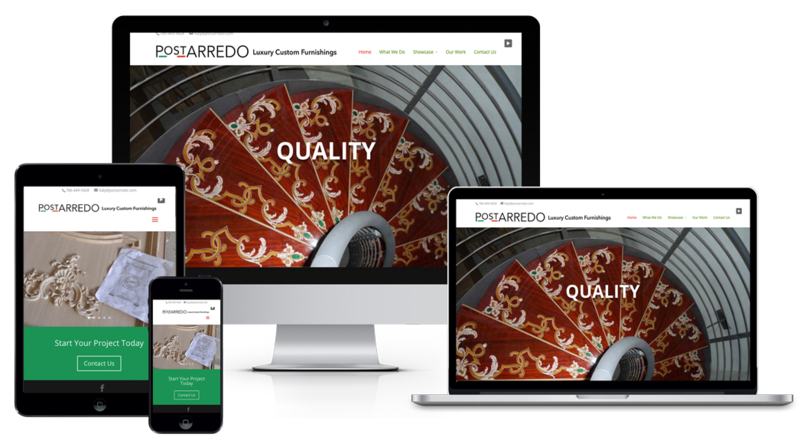 The website had to match the clean sleek and elegant craftsmanship and artwork of Post Arredo’s work. 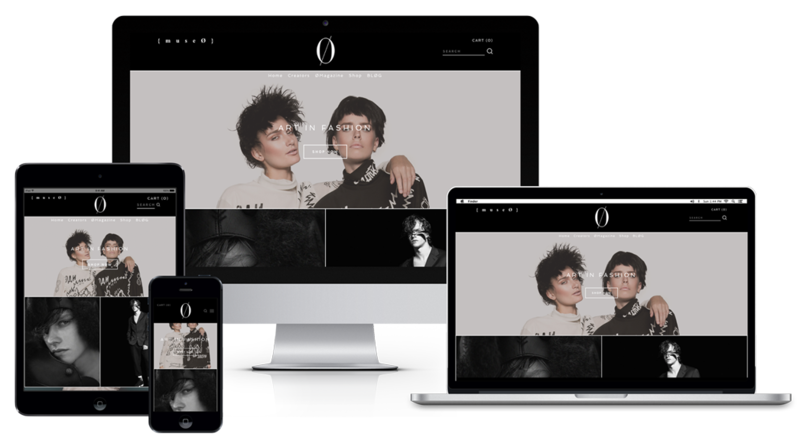 To this end Onyx created a web presence that emerges and transforms the user. Onyx Media Group is a collection of very skilled individuals. While each of us has our core competencies, there are several skills that overlap. With such a cohesive team, Onyx Media has created solutions for companies such as MuseØ, Native Films, Toyota, Post Arredo, Nerds MD, and Art By God. If you know what you want, let us create your idea web site or if you need guidance we can strategize and create your total web presence. We’d love to hear from you. You can email us, call us, or simple fill out our free estimate form to give us an idea what you’re looking for.